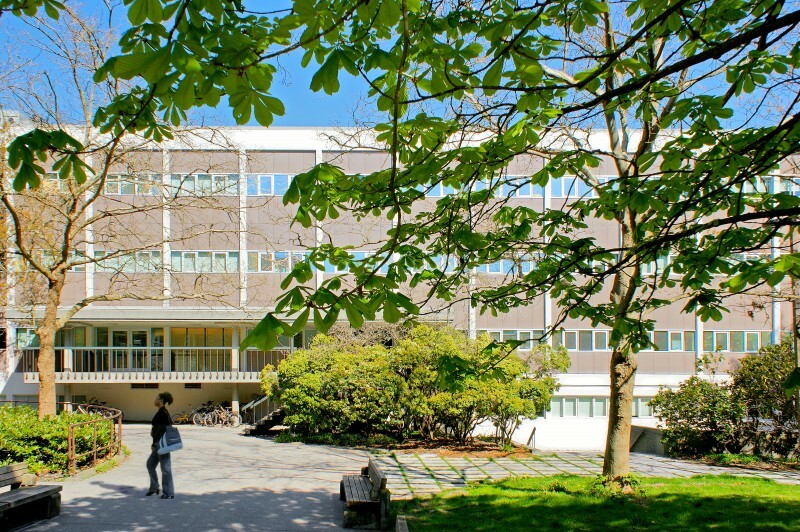 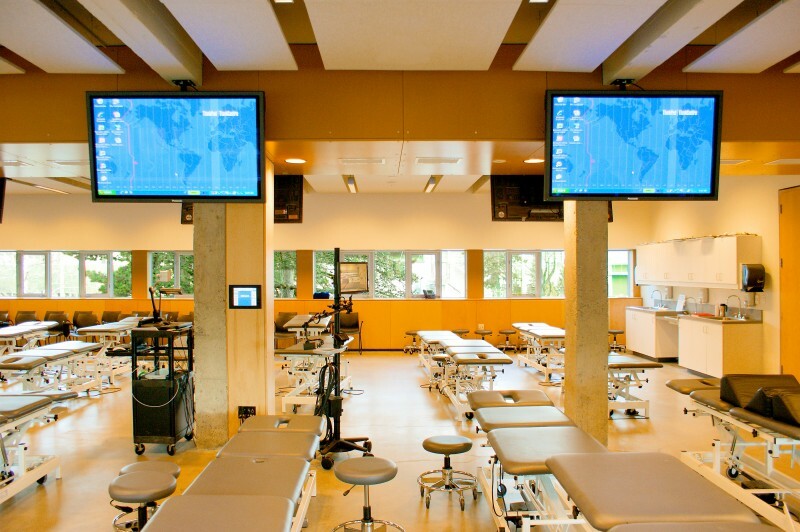 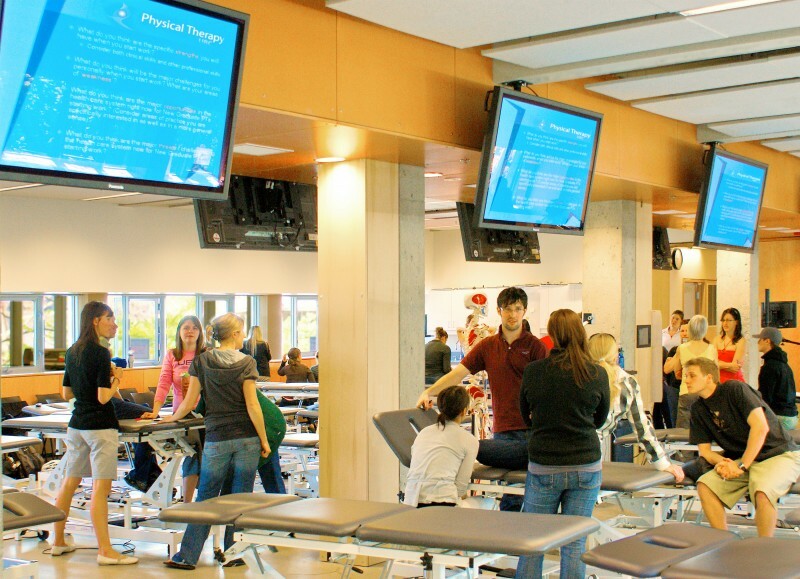 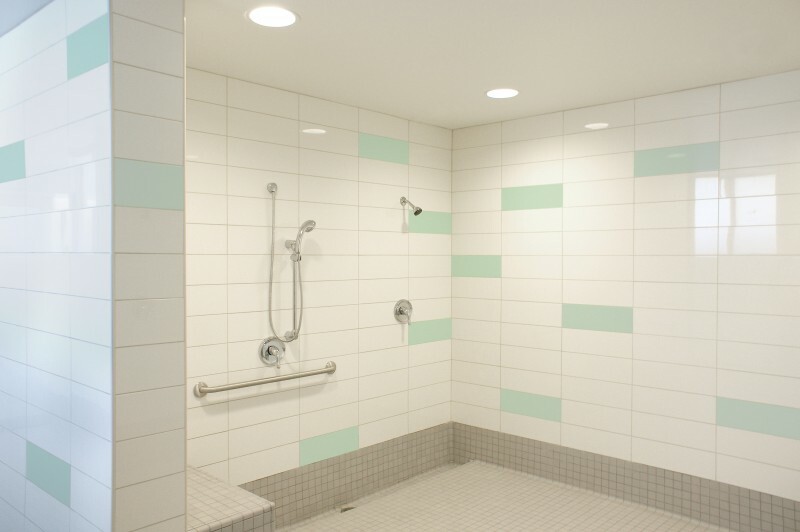 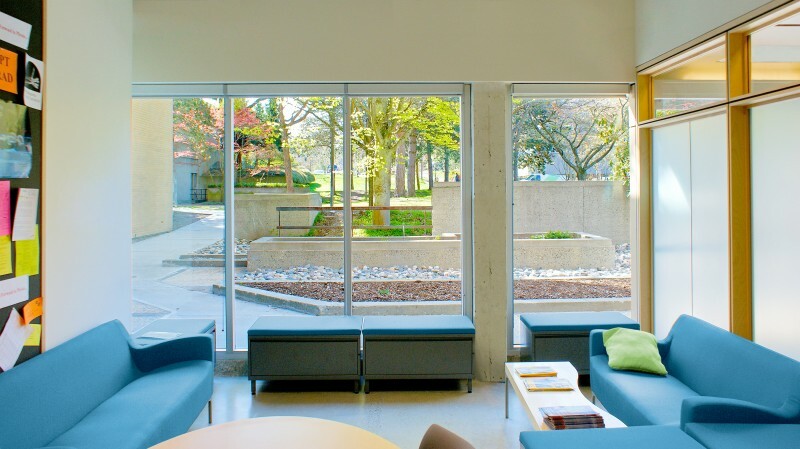 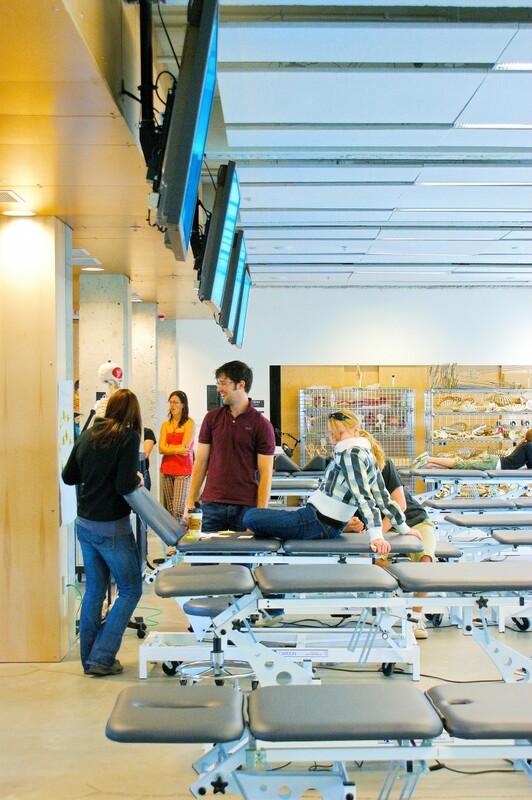 Completed in 2008, the project is the conversion of an out-dated 1960’s era modernist building into a new home for UBC’s Department of Physical Therapy and School of Audiology & Speech Sciences on the University of British Columbia Point Grey Campus. 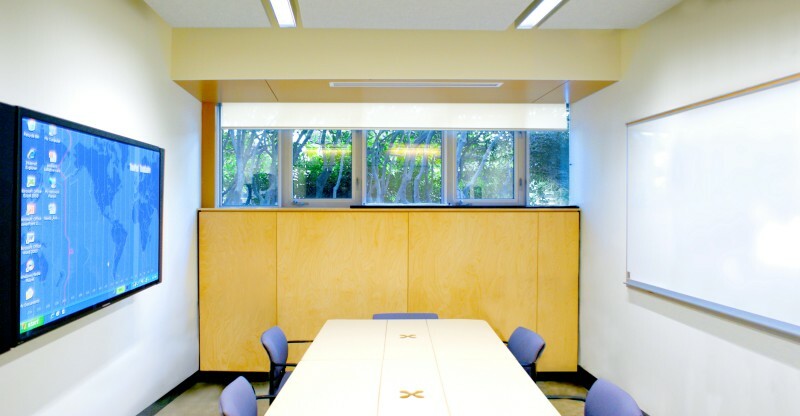 The 6,250 square metre, four-storey project included seismic, mechanical and electrical upgrades with life safety and accessibility improvements. 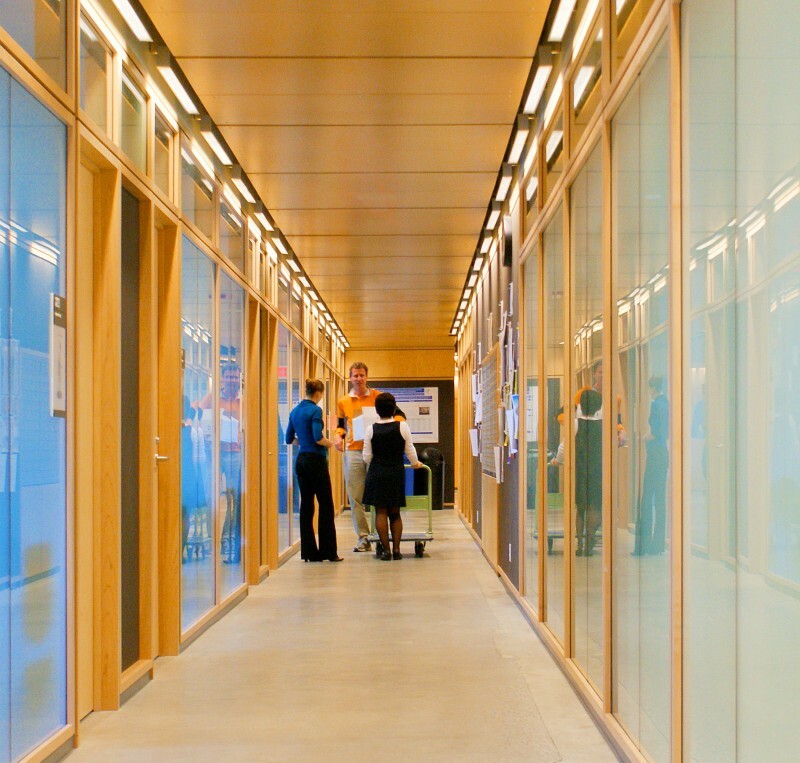 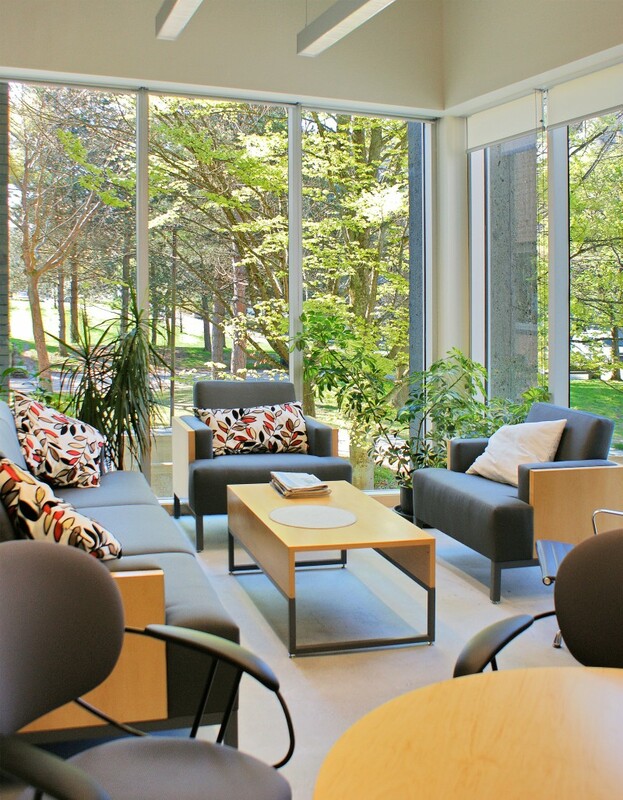 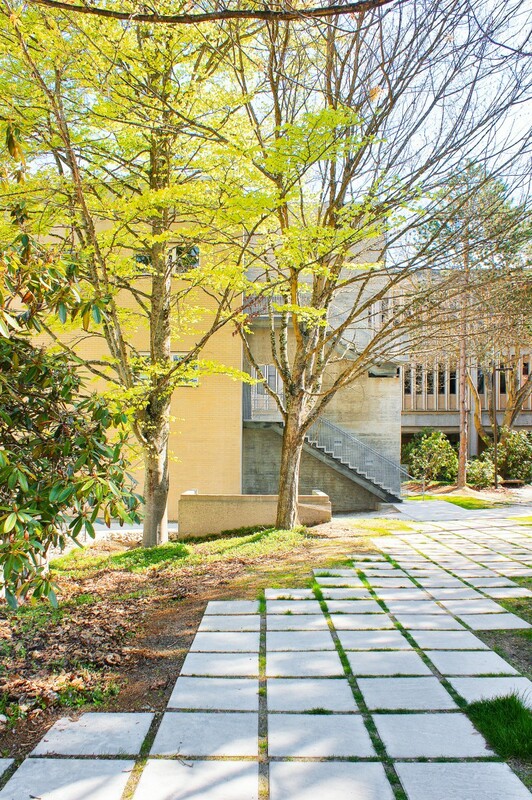 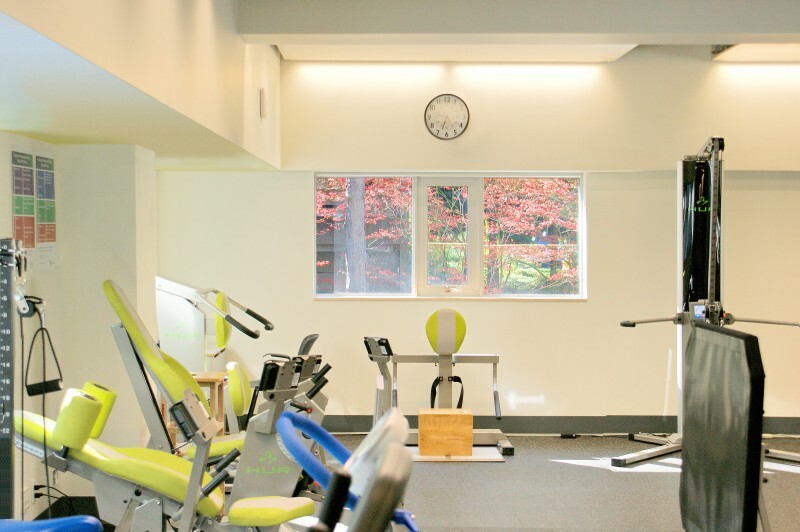 The rehabilitated building features large, bright teaching laboratories and faculty offices that are connected by a circulation system, which includes social spaces and breakout seminar rooms to facilitate interaction between students and faculty. 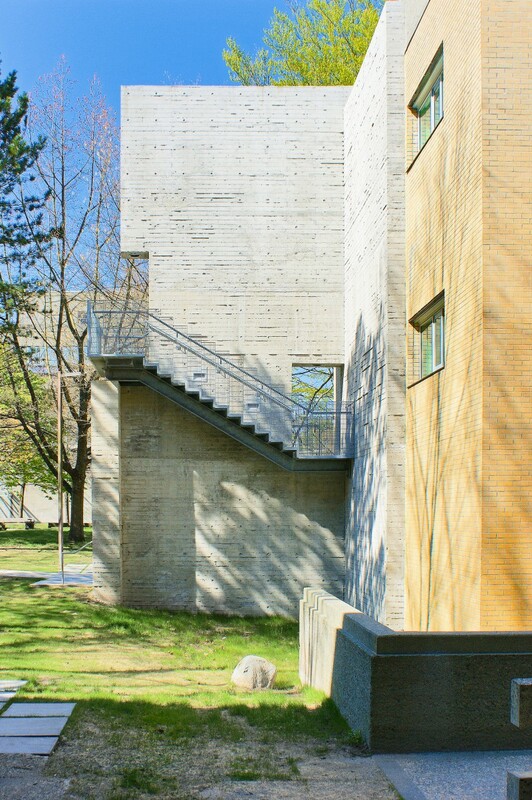 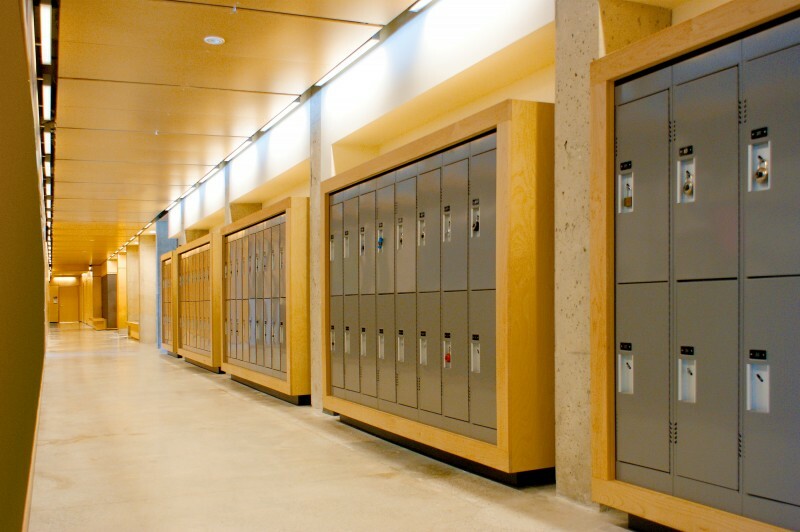 The building in connected to the campus-wide district energy system and was awarded LEED Gold certification in 2010.